Just like a new season calls for a new wardrobe, Autumn's imminent arrival calls for a new beauty routine. 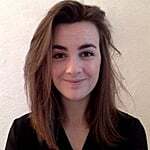 As our skin is about to enter the dreaded dry-and-dehydrated territory, now's the time to put our Summer lotions away, and I'm not just talking about switching from a light body cream to a rich body butter. As the weather gets colder, your skin will be more susceptible to sensitivity and dryness, which means that it's important to be extra gentle. To avoid aggravating dry skin, swap your gel and foaming cleansers for cream or milk ones. 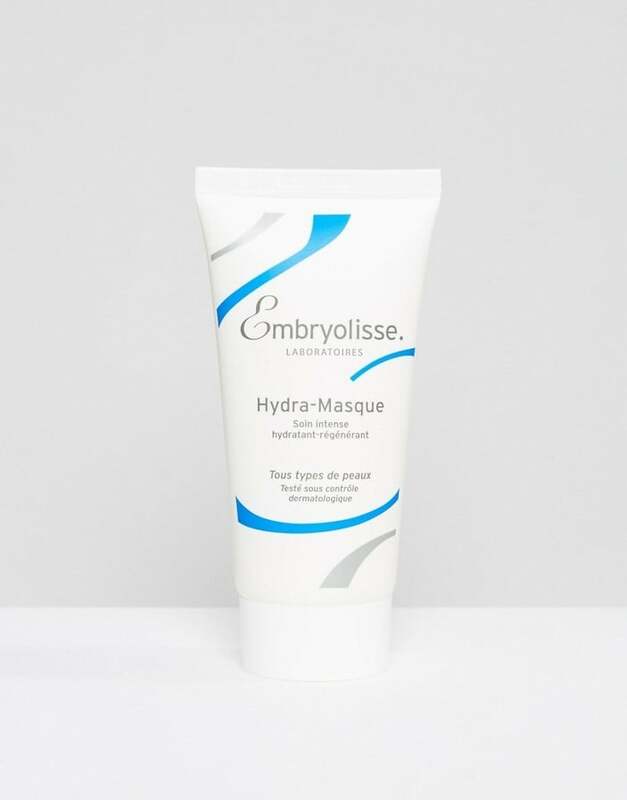 They will help nourish and hydrate the skin whilst still getting rid of your makeup and dead cells. 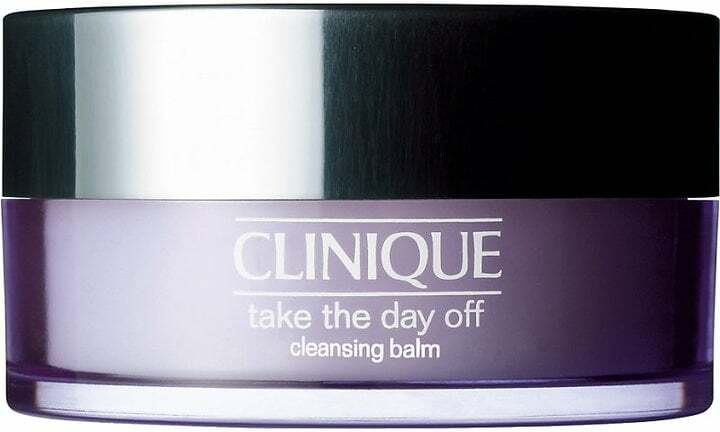 We love: the Clarins Extra-Comfort Anti Pollution Cleansing Cream (£25), the Emma Hardie Amazing Face Moringa Balm (£39), and the Clinique Take the Day Off Cleansing Balm (£23). Regularly exfoliating is important, even in the colder months. However, you might want to switch to a rice-based exfoliant as it will be more gentle to your skin. We love: the Dermalogica Daily Microfoliant (£42), which will activate upon contact with water and leave your skin smoother and brighter than ever. Raise your hand if you're guilty of using the same moisturiser morning and night. Although it's better than not using one at all, know that your skin has different needs at different times of the day. Whilst day creams might contain SPF and be more lightweight, night creams will have antiageing properties and be richer in order to give your skin a nice hydrating boost while you sleep (we don't call it beauty sleep for nothing!). 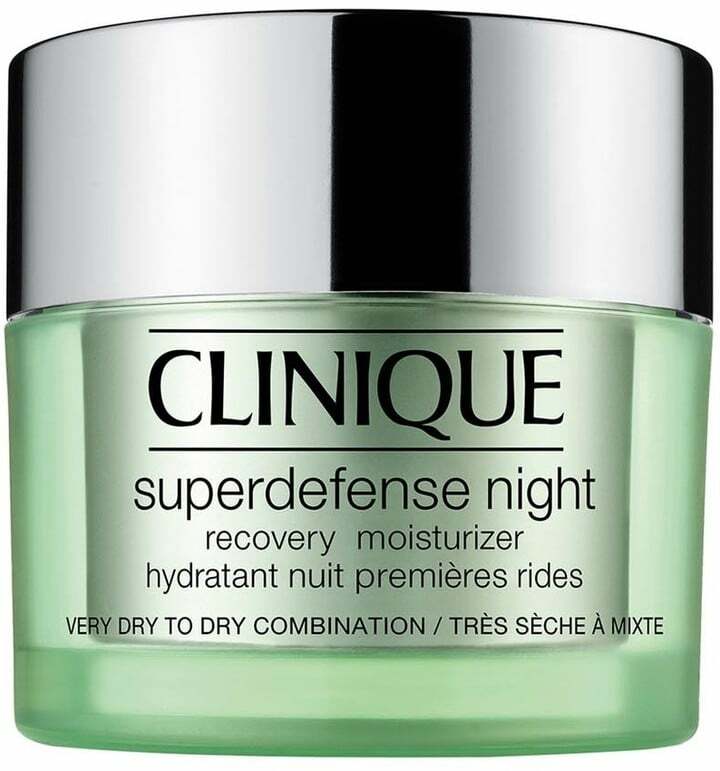 We love: the Clarins HydraQuench Cream SPF 15 (£36) in the morning, and the Clinique Superdefense Night Moisturiser (£42) at night. Face oils can be scary, but now's the time to face your fears. Not only will they help speed up your skin's healing and repairing process, but they will also even out your oil levels, which means that every skin type can benefit from them. Face oils are also wonderful to replenish dry, cracked skin, and they're great to use at night. We love: the Keihl's Midnight Recovery Concentrate (£38), which will help replenish your skin and restore its appearance; the Sunday Riley U.F.O. 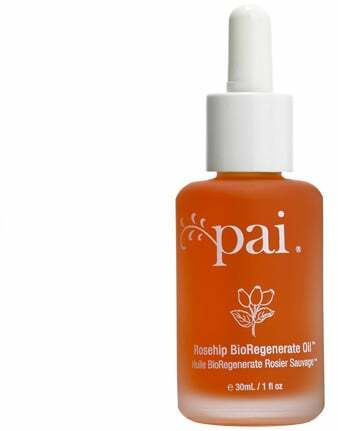 Ultra-Clarifying Face Oil (£68), which is great for acne-prone skin; and the Pai skincare Rosehip BioRegenerate Fruit and Seed oil Blend (£22), which will help reduce the appearance of scars, stretch marks, fine lines, and UV damage in all skin types. Regularly using hydrating face masks will help you make sure that your skin isn't lacking in moisture, and there's nothing better than a good cocooning session on a cold Sunday evening. 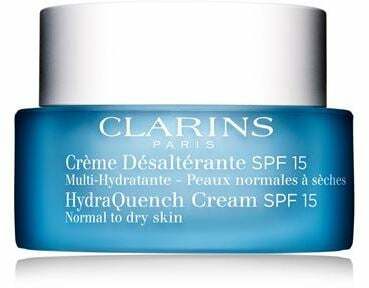 Do not think that SPF is only essential during the Summer months. As explained by Dr. Preema Vig, "cloudy days are no excuse not to wear sun protection as the level of UV radiation is not affected by temperature, and UV rays can penetrate through thin clouds. In fact, patchy clouds can intensify UV levels because radiation is reflected off the clouds' edge." So get that SPF back out, wear it every single day, and don't forget to apply some on your hands! We love: the La Roche-Posay Anthelios XL Ultra-Light Fluid SPF 50+ (£16.50). The skin around the eyes is extremely thin and fragile, which means that it's more prone to dryness. 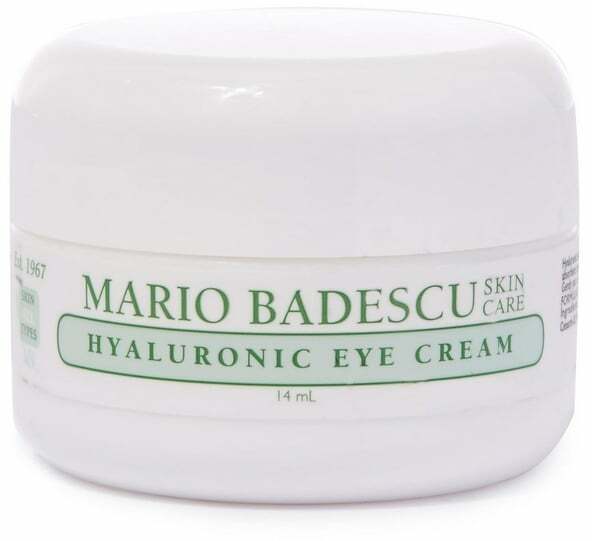 Using eye cream will also help reducing lines as well as fighting puffiness and dark circles. 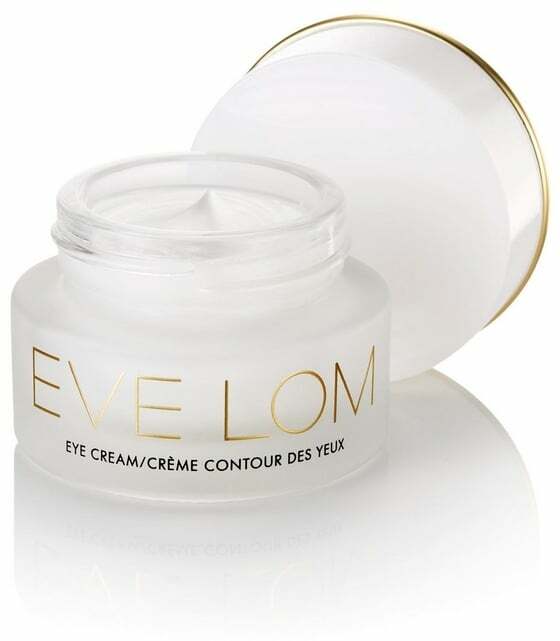 Do make sure that you use an actual eye cream though, as general moisturisers will be too thick and might cause stinging or burning.